Following the thunderous and worldwide success of his first two novels, The Spinning Heart and The Thing About December, Donal Ryan is back with a stunning new short story collection A Slanting of the Sun. Poignant, punchy and philosophical, these stories will now become an integral part of the Ryan oeuvre and establish him as a permanent fixture within the Irish literary canon. In Tommy and Moon, the narrator alludes to himself as a writer working on his next book, with a gorgeous story about a hawk; in The Passion, perversity blossoms in imperceptible steps; in The Squad, tiny problems are elaborated into struggles of great human poignancy; the character in Royal Blue is a brilliant little queen, full of spark and verve; and the unexpected twist in Losers Weepers is so skillfully executed it leaves the reader gasping. The title story, A Slanting of the Sun, carves a hollow of loss in the narrator’s world, tracing the swell and fall of his faith. It breathes and sighs and sends shivers. 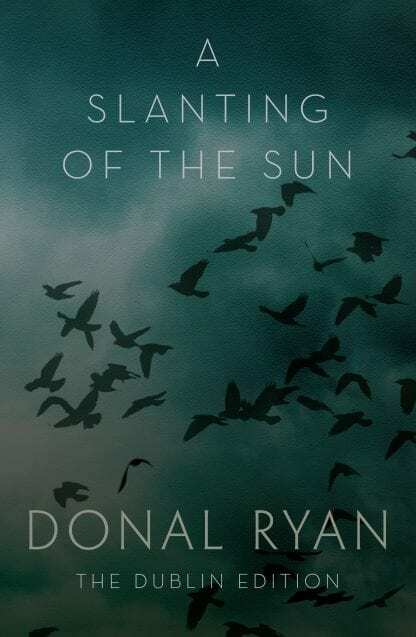 A Slanting of the Sun, proudly published for the first time by The Lilliput Press, is sure to thrill Donal Ryan’s readers and win him many new ones. “Donal Ryan returns with a collection of short stories, following his excellently received The Spinning Heart and The Thing About December. This collection has all of the wisdom of the depth of human experience we’ve come to expect from his work. It features a story about a man just after coming out of jail with his family and feeling that prison has changed him. It turns out he killed a loved one after driving too fast. What follows is surely an example of forbidden passion, something that would surely be frowned upon. Later we have the story of a man talking of a murder, where a group joined up to help a friend kill the man who raped his daughter. It shows the effect this had on him and he’s certainly aware that it didn’t help the girl who later killed herself. He talks of people losing their faculties in a care home and struggling with memory. Care homes recur in the book as and there really are some quite disturbing stories featuring death and abuse. He gets into the soul of people. A story of physiotherapy can reveal so much about a life, getting into the promise of marriage, a love affair and the death of a son. We get to see the horror of war in story too, showing death all around and featuring commentary about the people that feel death is necessary. It’s not all dark though. One story talks about the beauty in the world that can keep someone going, like a story, a book, a friend, a family member. Another has a character feeling everything he’s ever said is still floating around, as indeed is every sound ever made. There’s beautiful stuff here, like the talk of the distance between people and lost connection. 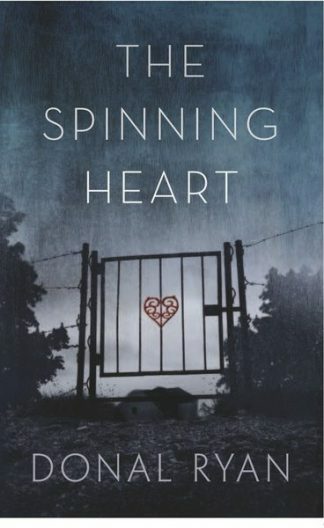 “I know of Donal Ryan through his award winning novel, The Spinning Heart. When I discovered he was publishing a collection of stories, it made sense: Ryan is one of those writers whose prose works in short and long form. The acute observations, the imaginative use of language, his writing brings alive the intricate cruelties and pain of life and offsets these with the moments of kindness, hope, love and humour. Some of the stories in this collection are snapshots into people’s everyday lives. Others are specific tragedies, for example, death, prison and conflict. 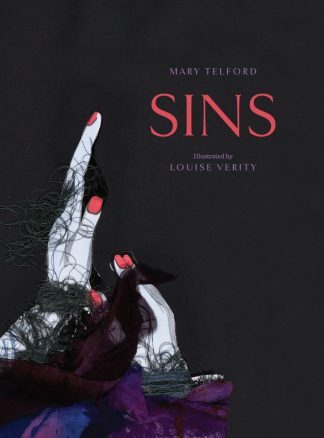 I particularly liked: The Passion, which aches with regret and the sense of not knowing how to make a situation better; The Slanting of the Sun, filled with menace and hope; the building tension in Nephthys and the Lark; the sense of completion in Trouble; the irony and humour of Crouch End Introductions. This has to be one of the most wonderful story collections published. I read two stories a day, one with my breakfast and one in bed. Each one struck me, bam, in my guts and I was momentarily immobilised while my imagination fizzed and spun. Sometimes it was a phrase, a particular word or the way that Ryan conveys an action or emotion which made me think, yes, that is exactly how it is. What I like about short stories is the concentrated experience, the sharp focus. Reading Donal Ryan’s collection is the equivalent of popping a chunk or two of Green & Black’s 85% dark chocolate into your mouth and letting it dissolve from room temperature. It’s a strong and sensual ‘hit’, not too sweet, and definitely to be savoured. I have been a fan of Irish writing for many years. My collection of Seamus Heaney’s poetry is rarely all on the shelf at the same time, and his depictions of rural life (and its parallels) have been favourites of mine for many years. I adore the stories of William Trevor and Kevin Barry, and Claire Keegan’s work has a similar effect on me as Donal Ryan’s. Increasingly I have been reading Irish crime fiction. 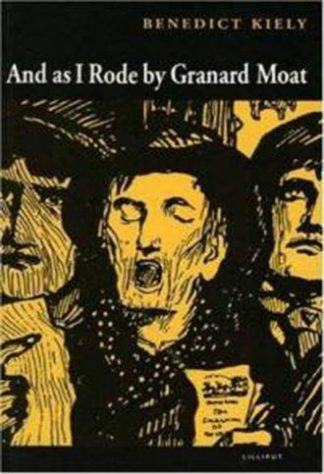 Reading Irish writing as a non-Irish person is a particular experience whether it is set in Ireland or not. With its characteristic themes of pain, love, death, conflict and beauty, so much is familiar yet the culture and history in which the pieces are steeped, are not. Irish writing is simultaneously personal and political: humour and strong family bonds provide the backdrop for the details and minutiae which represent years of history and struggle. 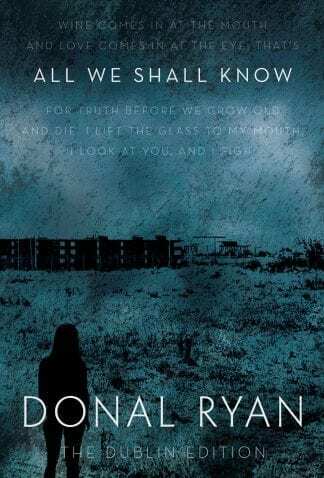 “A collection of twenty short stories, from one of Ireland’s most loved authors, this is Donal Ryan’s third published title. The consecutive successes of The Spinning Heart and The Thing About December were the stuff of dreams. Originally rejected, many times, the author’s novels were discovered by an intern in a small publishing house and went on to capture the nations heart and imagination, while riding high on the bestseller list for most of 2014. 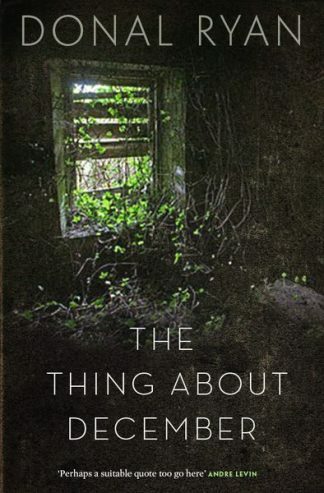 Ryan’s lyrical prose and study of a rural Irish community, recovering from economic downturn, showed how the literary form can thrill a reader as much as any contemporary fiction. 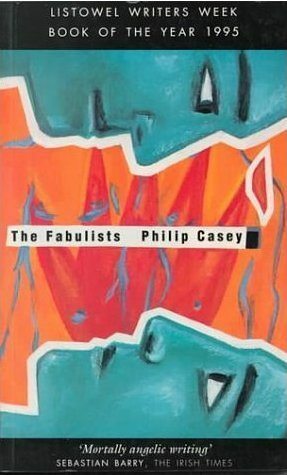 The author’s talent at showing beauty in the everyday, mundane lives of individuals shone from the pages of his books and introduced a bright new voice to the already established, yet unofficial, Canon of Irish literature. This is not a collection which will make you feel comfortable. It is not one that should be devoured in one sitting. Each story deserves its own space, its own time and its own contemplation. While some tales are more shocking than others, some have more ‘meat’ to them, they all have one thing in common. The don’t sugar coat life, they don’t shy from the harsh realities of human nature and they all linger for longer than the reader may necessarily want them to. “This enterprising short stories book by Donal Ryan is in my opinion a small wonderful achievement. Storytelling is absolutely beautiful and this little book is a superb quality in prose. It’s a book written once again with a lot of enthusiasm about heartfelt situations and with absolute lifelike features, and so it gives all these stories really lifelike human pleasures and heartbreak. The stories describe all these people involved within this book with genuine human feelings and actions, so much so that it will give you a true insight about Irish life, rural and abroad. All the stories are situated within different kind of circumstances and in different kind of places all over the world, but most are in rural Ireland. Last but not least I would like to mention that these stories are told with a lot of Irish passion, while its about Irish justice and injustice, as well as Irish life and death situations, and finally about Irish society and its people doing their business and living their lives no matter how hard life can be.